Hardin KOA is located in south-central Montana near Hardin. We are the closest KOA to Little Big Horn Battlefield National Monument. We are also 45 miles from scenic Yellowtail Dam, a day's drive to Yellowstone National Park going west and the Black Hills going east. 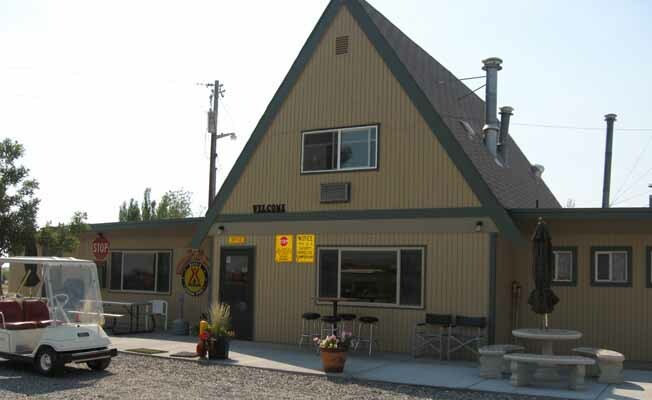 We offers 14 tent sites, 58 RV sites with hookups, 8 Kamping Kabins, a store, laundry, swimming pool, hot tub and playground. A golf course is nearby. Local events include Little Big Horn Days celebration the last week in June and Crow Fair the third weekend in August.